UCHealth is poised to build an innovation center in Denver designed to usher in the future of healthcare delivery. The health system is already collaborating with more than 70 organizations on the project, and innovation hubs are taking root in many health systems across the country. Boston Children's Hospital has its Innovation & Digital Health Accelerator. Cleveland Clinic, of course, has Cleveland Clinic Innovations. It was launched in 2000, among the early innovators. El Camino Hospital in Mountain View, California, has the Fogarty Institute for Innovation, founded in 2007. What’s more, many health systems like UCHealth that have not yet created a hub of their own are at least contemplating the possibilities. Emory Healthcare, for instance, recently announced its decision to create its own innovation hub in Atlanta. UCHealth’s center, Catalyst Health-Tech Innovation, will convene participants from across healthcare and wellness industries to collaborate and incubate innovative ideas. 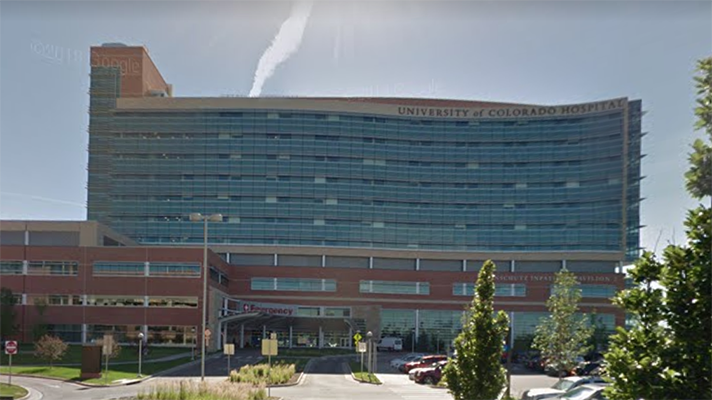 University of Colorado Hospital – or University Hospital – is part of the UCHealth System and is the principal teaching hospital for the University of Colorado School of Medicine, in Aurora. UCHealth’s work to revamp healthcare as we know it, will begin with the development of the innovation hub where discussions with participants both inside and outside the health system, will occur. The goal: To help transform healthcare delivery of the future. UCHealth plans to build “hospital room of the future” in the innovation lab – a space to test equipment and devices and a space to create a new type of clinical setting. “It might not even be in a hospital – it could be in your own home,” UCHealth CIO Steve Hess added. By experimenting with virtual health options, wearable monitors and the electronic health record, healthcare organizations might be able to transform a patient’s bedroom into a space where medicine is delivered in a novel way that is both convenient and comforting to the patient while also lowering costs, he mused. UCHealth is already partnering with more than a dozen innovative companies, and together, products have been developed to improve the efficiency of operating rooms, boost the accuracy of medication prescribing, inject the latest research and protocols into the electronic medical record, and to utilize wearable devices to constantly monitor the vital signs of patients, and many more innovations are in development. “We are now in the dawn of a new era of medicine, one in which the electronic medical record and artificial intelligence work hand in hand with medical providers to support and inform clinical decisions,” Hess added.